Chad joined the Redeemer community in July 2015. 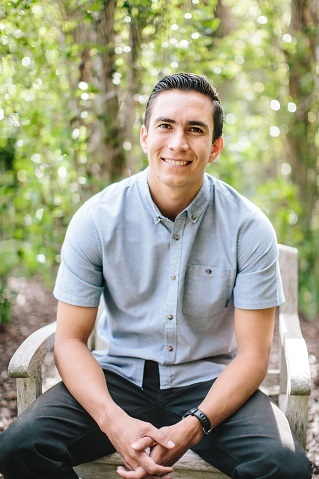 He moved from Minnesota to Orange County with his wife Christie and 3 daughters (Charis, Chara, and Caelin) to start a new RUF campus ministry at UC Irvine. He received a BA in History from Shippensburg University in PA and his MDIV from Covenant Seminary in St. Louis. His experience as an RUF campus minister includes the University of Missouri and starting up two new ministries at Penn State and University of Minnesota. Chad is a man of many loves and likes – he loves his girls (wife and 3 daughters), loves playing sports, loves 70’s and 80’s music, and likes movies and reading history. 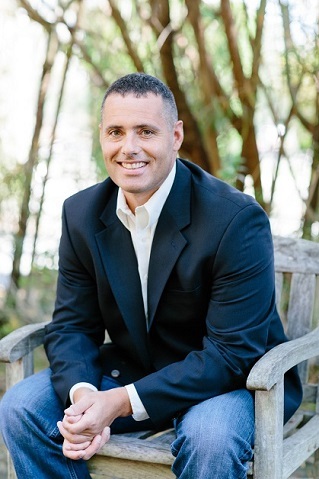 Adam is a 4th generation Southern Californian, whose family has been in Orange County for over 100 years. He joined Redeemer in early 2013. He and his wife Karina have two elementary school children and all enjoy going to the beach as much as possible. 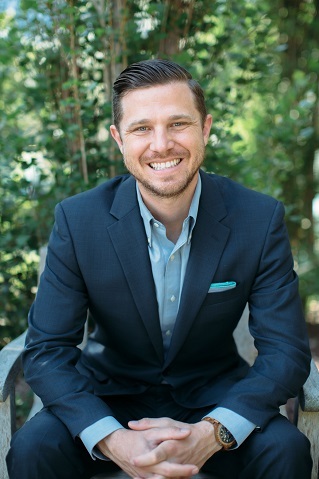 Adam graduated from Biola University with a BA in Christian Education, earned a MA in Biblical and Theological Studies from Talbot School of Theology, and has taken several advanced theology classes from numerous seminaries. A former resident of Australia and avid surfer, Adam is an ocean enthusiast who can be spotted regularly at beaches from Newport to San Onofre. Amanda and her husband Clint have been members of Redeemer since 2001. A true California native, Amanda grew up in Orange County and graduated from Long Beach State with a BS in Biology Education. She does not remember a day when she was not involved in Redeemer’s Children’s Ministry in some capacity, and is passionate about sharing the love of Christ with families. She has worked as a classroom teacher at church, in private and public schools, and as a homeschooler. Amanda and Clint live with their four sons in Costa Mesa, CA. Jeff and his wife Carmen are both teachers and, along with their two daughters, love being a part of Redeemer. 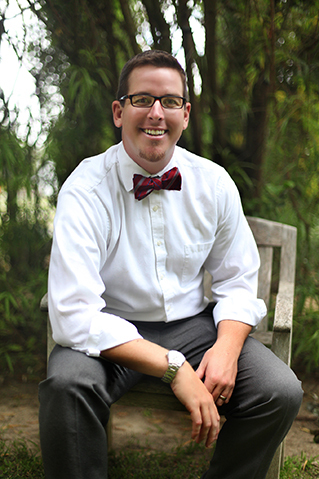 Jeff graduated with a degree in Music Education from California Baptist University. He has been teaching music since 2008 and involved in music ministry since 2003. Danielle grew up in Sydney, Australia, and moved to Northern California to attend San Jose State University. She graduated with a B.S. in Exercise Physiology as she was a competitive swimmer growing up and has always loved being involved with sports. She lives in Newport Beach with her husband Scott and their twin boys. She loves volunteering at her children’s school, going to the beach, and being outside and active with her family. Brian joined the Redeemer community in summer 2017, after driving across the country from Virginia to start his new life in California! He graduated from James Madison University in 2014 and is currently a student at Reformed Theological Seminary. Brian has worked in youth ministry and video production for several churches. He lives in Laguna Beach and enjoys body surfing, ultimate frisbee, Angels baseball, and Mexican food.